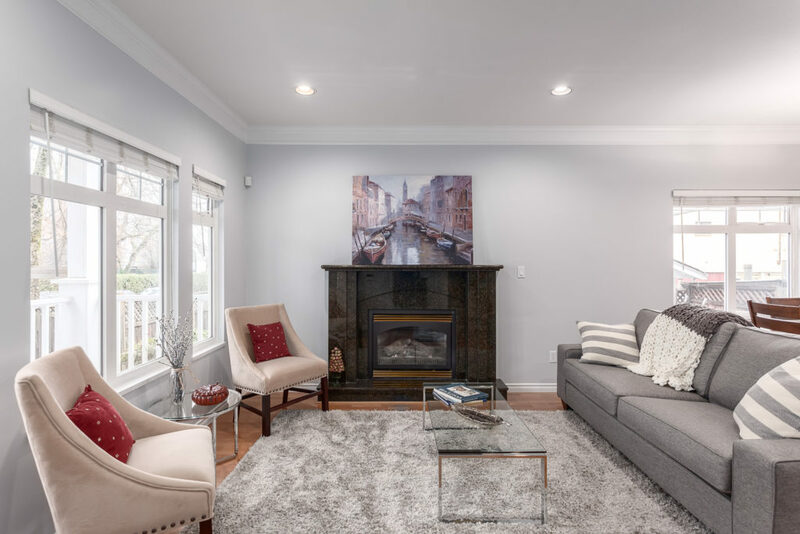 Sitting on a block affectionately named 7th Heaven, this rare home features fabulous function & design. Open main level has a sunken living room, gas f/p, cork floors & formal dining area. 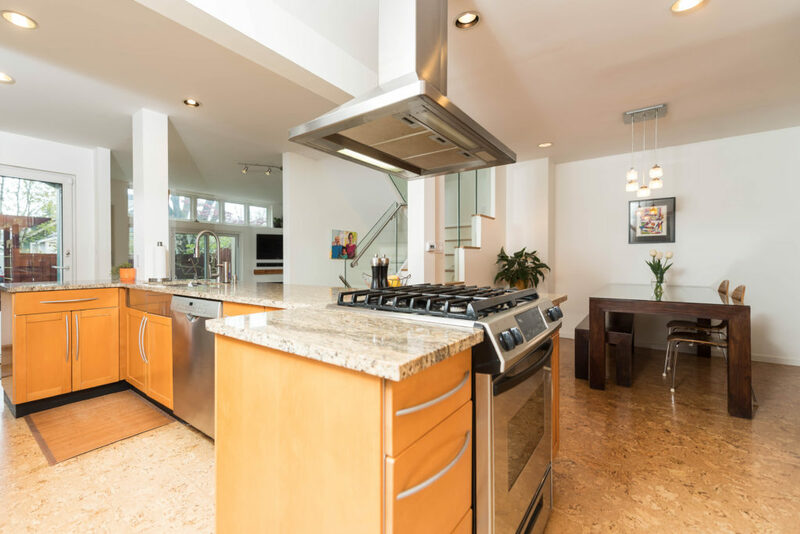 Massive, stunner kitchen is flooded in light from wrap around windows – boasting stone counters, s/s appliances, gas range, wood cabinetry & tons of storage. French doors take you to the awesome fenced yard just begging for kids, pets & summer BBQ’s. Upstairs with glass staircase & vaulted ceilings, hosts 3 bedrooms; the master with WIC & ensuite. Basement has large laundry room & huge crawl space. 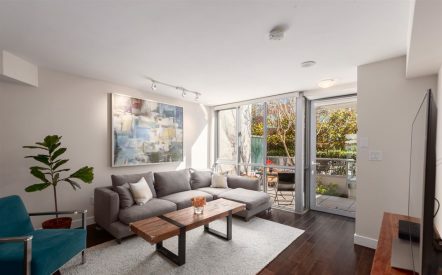 This rare, coveted complex has only 3 units & NO STRATA FEES! 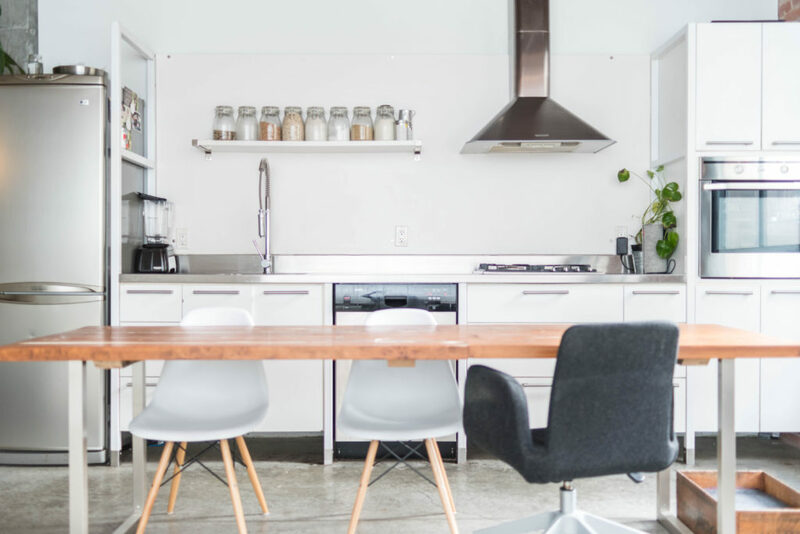 Truly special location just 5 min to Skytrain & some of the city’s best cafes, markets, restaurants, schools & parks on The Drive. Rare 3 bedroom up bungalow on a lovely street in a great pocket of Renfrew Heights. 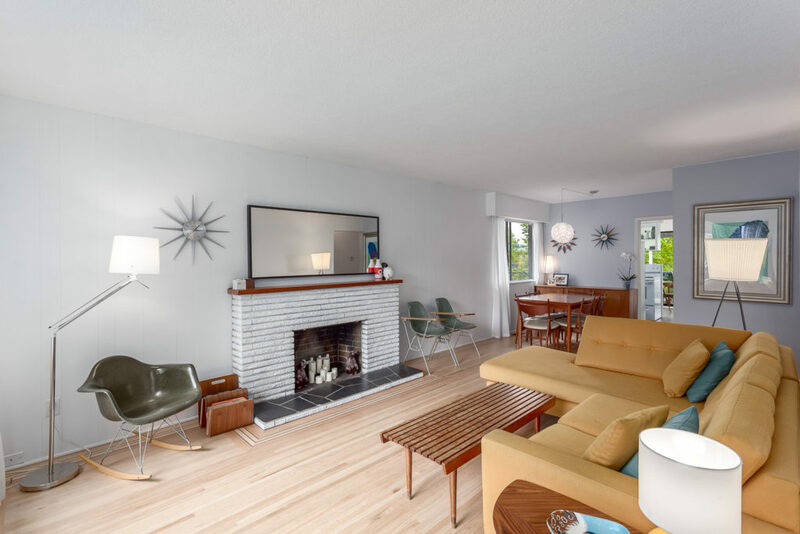 Main floor is spacious & bright with large rooms, tons of natural light & a functional layout. 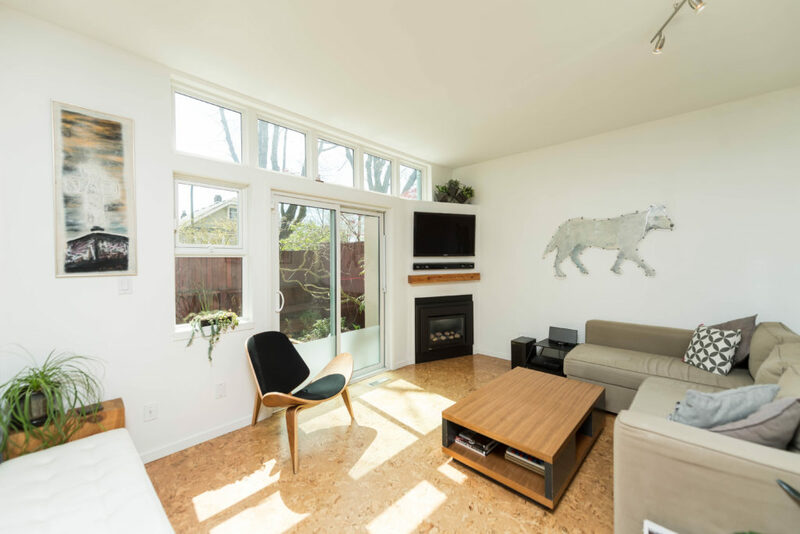 Huge windows in the living room make it super inviting & the freshly sanded oak hardwood floors are stellar. Sunny kitchen with eating area leads to a covered deck with views of the North Shore Mountains. 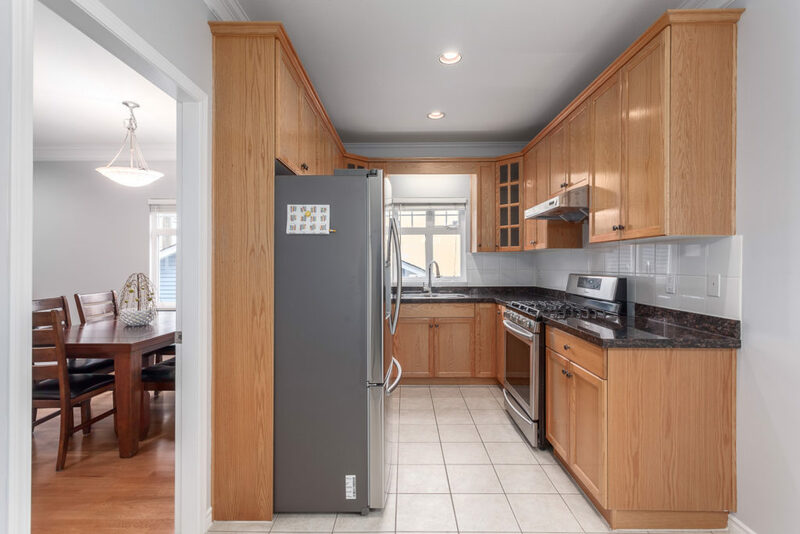 Down is 7’4 with a large family and a rec room, 4th bedroom & is still connected to the main floor, but would make a great mortgage helper suite with space to retain for upstairs! Gorgeous views from the kitchen & covered deck that can be used all year long. 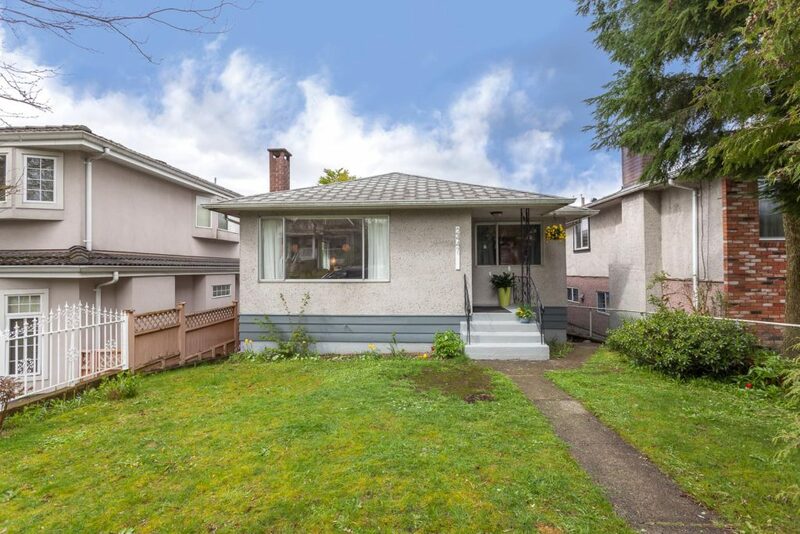 Walking distance to Skytrain, Trout Lake & the Community Centre & just down the street from popular Beaconsfield Elementary. Calling all loft lovers! 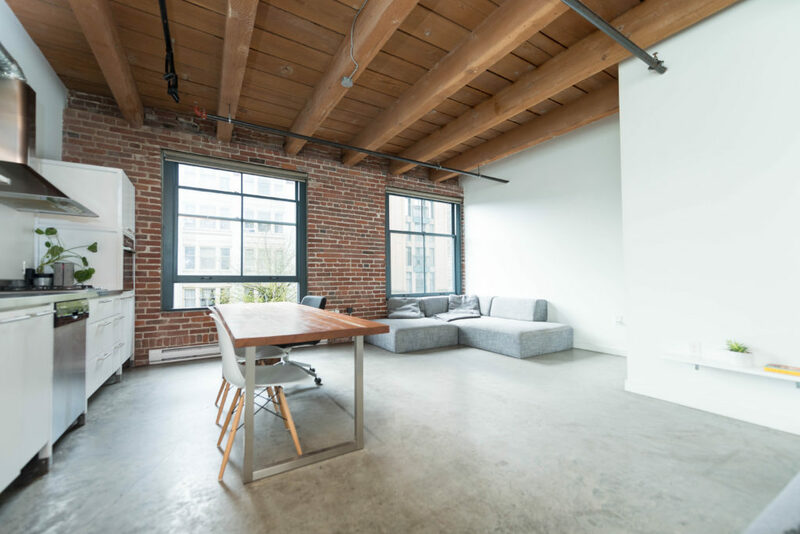 Situated just steps from all the best Gastown restaurants and boutique shops is this super cool 720 sqft, live/work suite in the coveted Koret Lofts. With 10′ ceilings featuring exposed posts & beams, sandblasted brick walls, polished concrete floors, flexible open plan and big heritage style sash windows it is easy to see why people are so taken by this New York inspired historic warehouse conversion. Originally built in 1909 with concrete, brick and timber construction then carefully and completely restored in 2006. This is one of the very best! 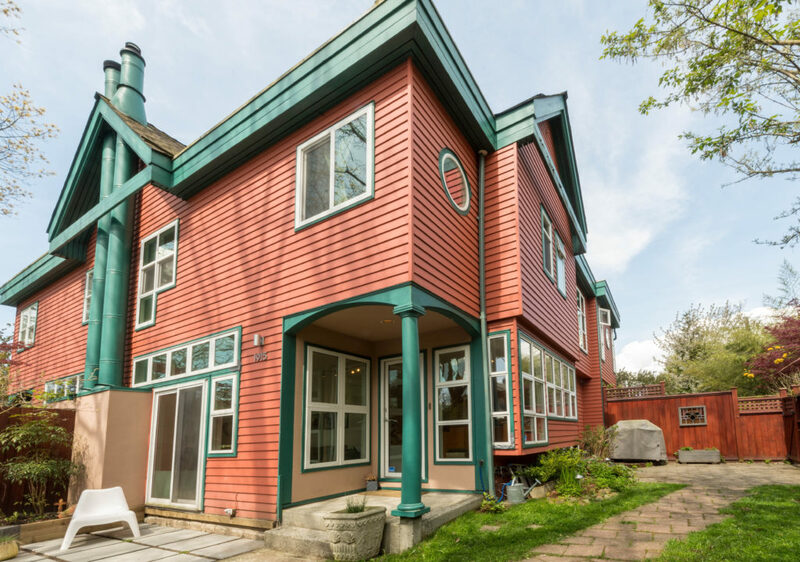 Rare 4 bedroom half duplex with rental income in blossoming Hastings-Sunrise! 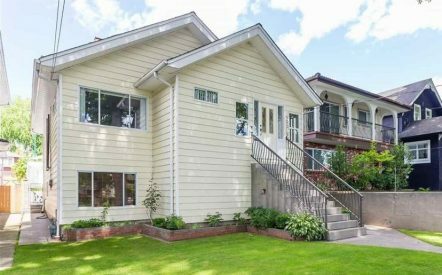 This lovely, large Heritage-style home, built in 2002, has a super smart layout. Bright & spacious main level features gas f/p, powder rm & kitchen with gas range & bonus eating area. Upper level feels like a house with 4 good-sized bedrooms. Master has ensuite bath & WIC. Uniquely, this home has a really cute 1 bedroom separate suite that fits in seamlessly; a great space for extended family or amazing mortgage help! Charming fenced backyard, front porch with ocean views & single garage. 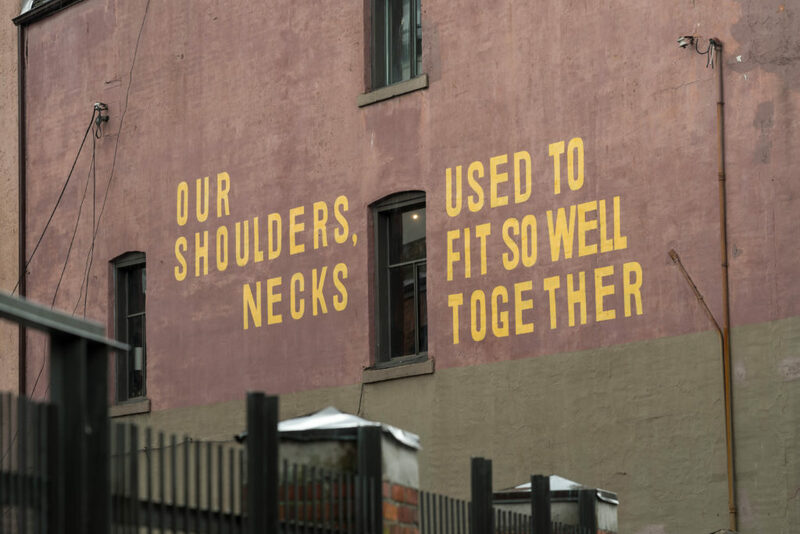 With exciting changes for the neighborhood underway, this pocket has a very bright future. 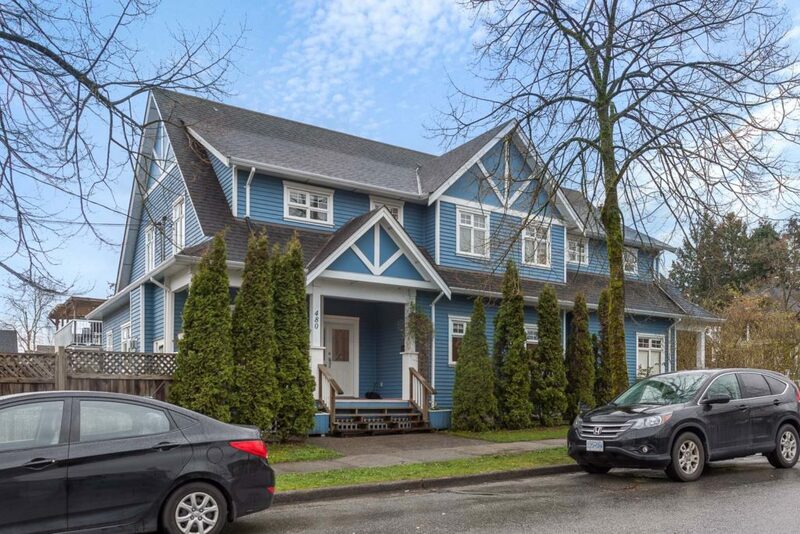 Great location with direct access to popular Hastings French Immersion Elementary, downtown, Commercial Drive & booming Sunrise. COOL!